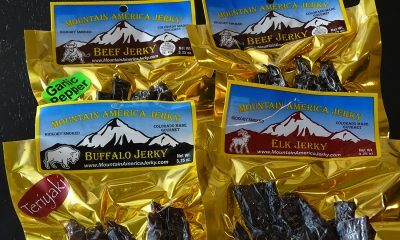 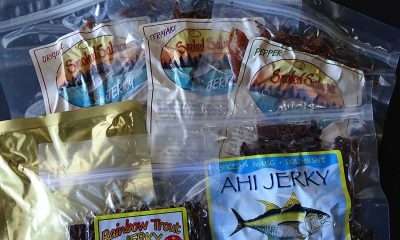 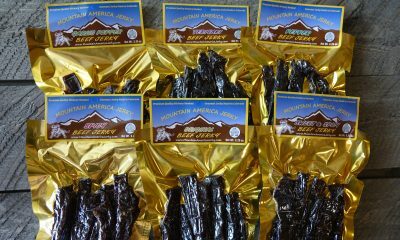 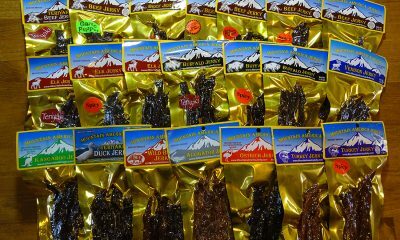 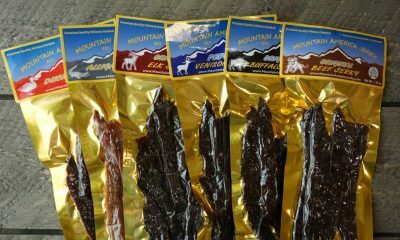 We offer several beef jerky gift packs, and jerky samplers. 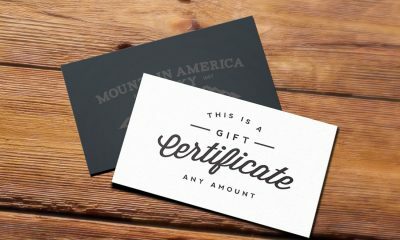 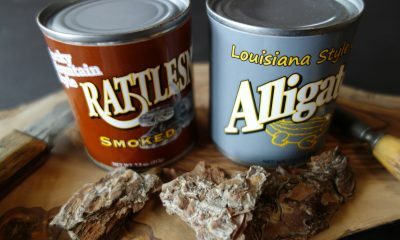 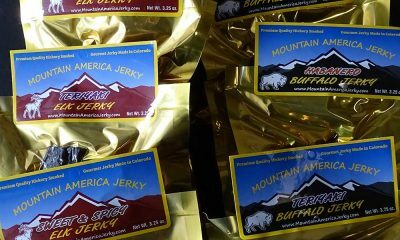 Try a jerky gift for a friend, neighbor, or party host. 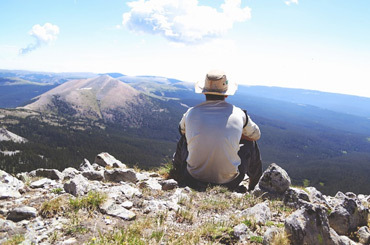 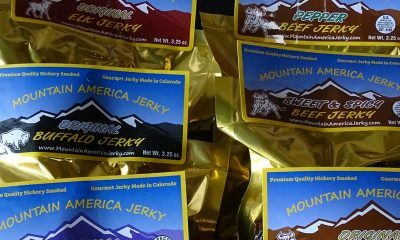 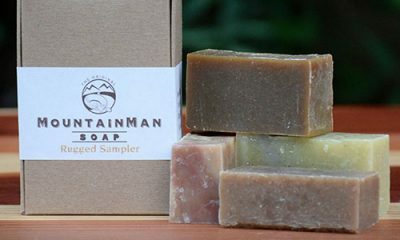 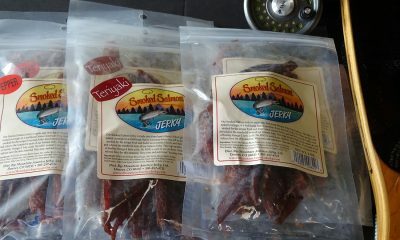 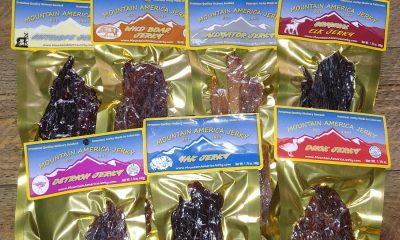 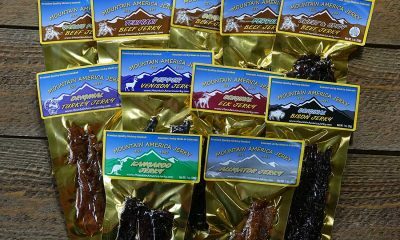 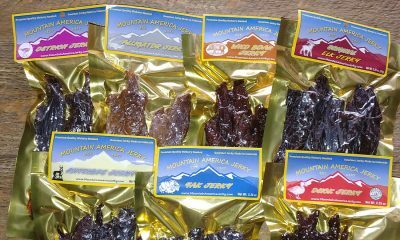 To create your own custom jerky sampler pack, call us at (303) 257-4711.